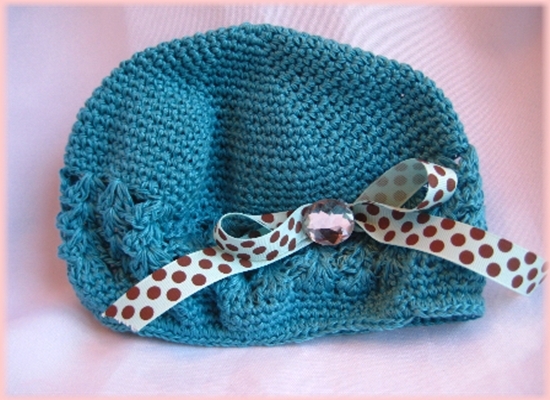 These are the CUTEST beanies ever and are one of the HOTTEST trends this season! 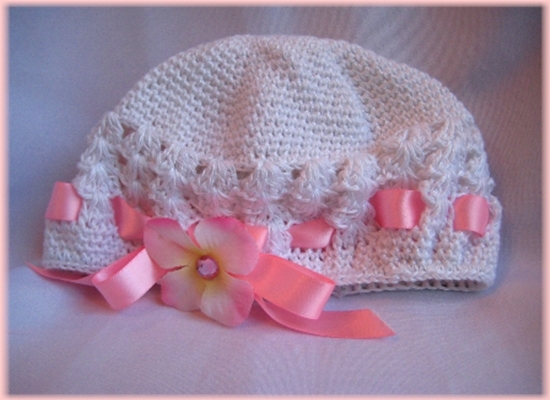 Adorable and 100% cotton.... perfect for warmer weather. 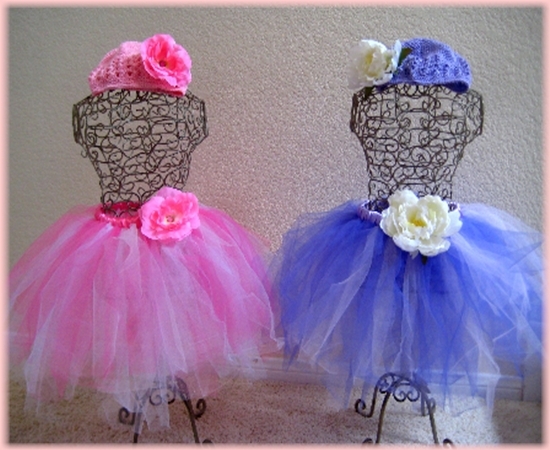 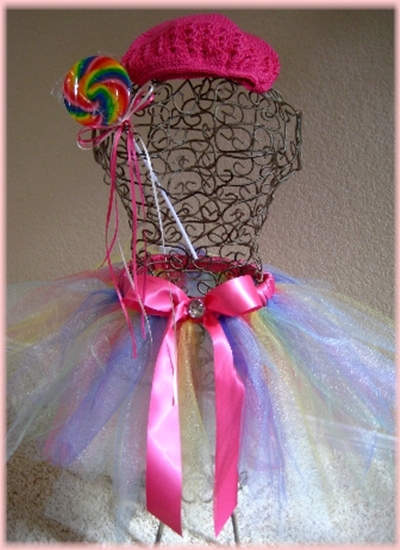 We can custom make any crochet beanie cap to coordinate with your tutu purchase.